The Borzoi breed is most fortunate to have organizations in place which capably handle virtually all Borzoi rescue situations. These organizations include the National Borzoi Rescue Foundation (NBRF) and Regional Borzoi Club Rescue Committees. These groups often mutually cooperate in aiding Borzoi in need and they also cooperate with local animal shelters. The BCOA Rescue Committee does not intend to duplicate the services of these rescue organizations, and its mission reflects the supportive role it takes in rescue efforts. The BCOA Rescue Committee will offer supportive services for Borzoi rescue through: (1) promoting public education which supports responsible pet ownership and responsible breeding practices; (2) yearly donations to worthy programs which support Borzoi rescue efforts; and (3) providing mediation services, when requested, between individuals involved in Borzoi rescue situations. The BCOA Rescue Committee also maintains a list of In-Home Visit Volunteers throughout the U.S. and Canada that may be contacted in the event a breeder wishes to have a home check on a prospective buyer. Sadly Borzoi end up in shelters. However, unlike more popular breeds, shelter workers do not recognize our breed. This flyer is designed to assist shelter personnel in identifying a Borzoi and making contact with Borzoi Rescue. BCOA is providing the flyer online so that our members and other breed lovers can download it and bring it to their local shelters. Taking the time to introduce yourself to your local shelter director and explaining the purpose of this flyer may help save a Borzoi's life. Feel free to write your name and contact information as a local contact on the flyer. Remember, the Borzoi you save could be your own. The flyer can also be used should someone's Borzoi go missing. 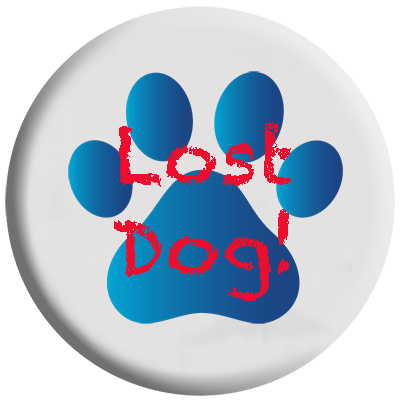 Even if it does not depict the missing dog specifically, it would help shelters, vet clinics, and other possible places where the dog might turn up recognize the lost dog as a Borzoi. If you have any questions, please contact Dee Jones (BCOA Breed Welfare Chair).